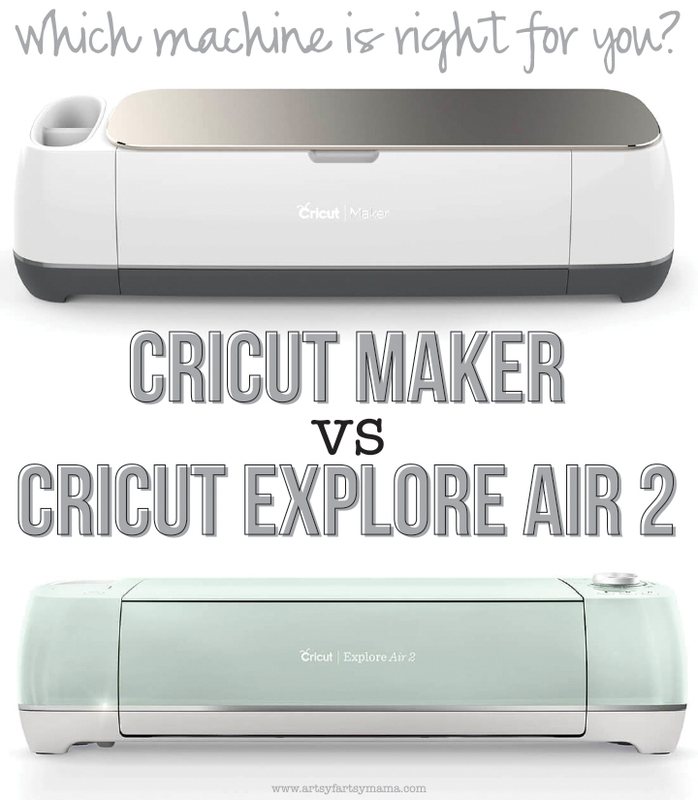 Cricut Explore Air 2 vs Cricut Maker - which machine is right for you? 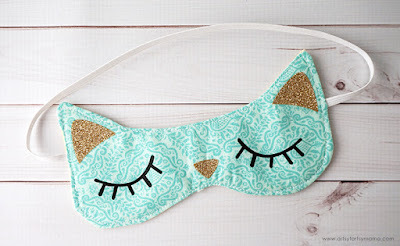 I have been a Cricut fan for a while now, and they have come a long way! My first machine was Cricut Mini, and I was there for the launch of the original Cricut Explore machine. After giving you a first look at the new Cricut Maker machine, this post is to help you learn the differences between the Cricut Maker and Cricut Explore Air 2 machines so you can find which one is right for you! If you're specifically looking for an Explore machine, be sure to check out my Cricut Explore vs Cricut Explore Air 2 Comparison. Bluetooth Compatible: both machines have built-in Bluetooth technology to connect with your mobile device or allows you to cut wirelessly from your computer. If you need it, there is a cord included with the machines that you can connect to your computer via USB. Double Tool Holder: the double tool holder in these machines allows you to cut & write/score in one step! 2x Faster Cutting: Fast Mode is a feature with both of these machines that allows you to cut and write up to 2x faster than Cricut Explore models. 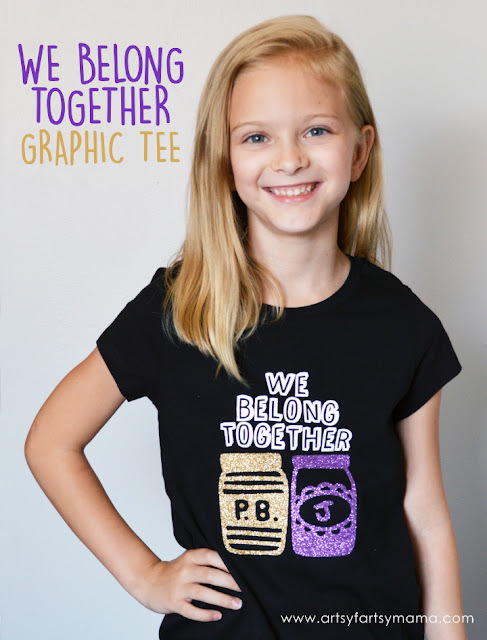 This feature is available with the Vinyl, Iron-on, and Cardstock material settings. Upload your own designs: In Cricut Design Space, you can upload your own images and fonts for free in a variety of standard file formats. 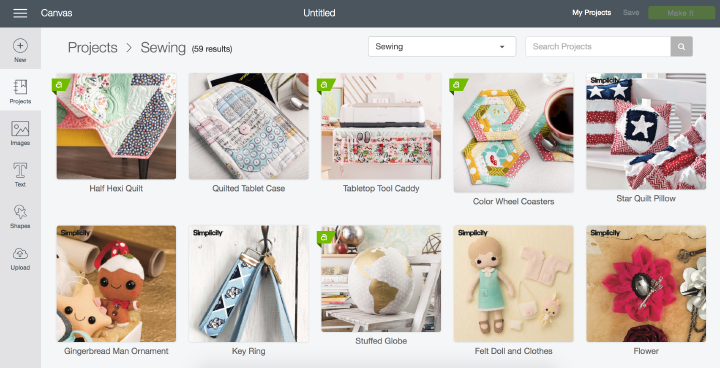 Cricut Design Space, along with Cricut Access, is compatible with all of the the Cricut Explore and Cricut Maker machines. 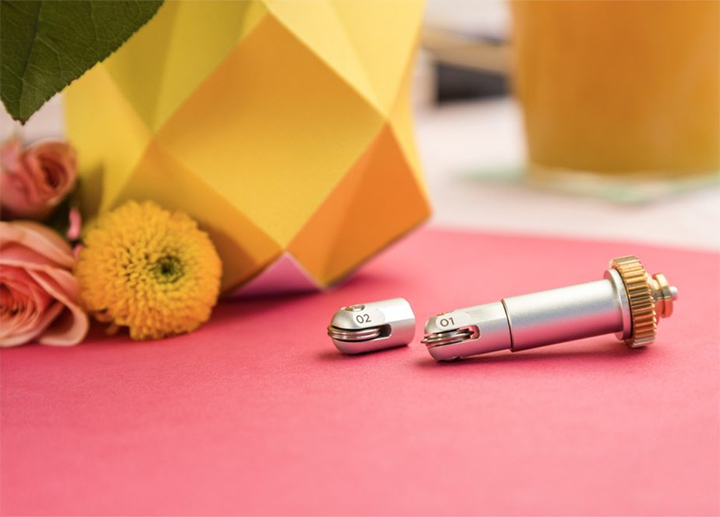 Cartridges: For those who have been with Cricut since the beginning, you still might have or want to use cartridges. 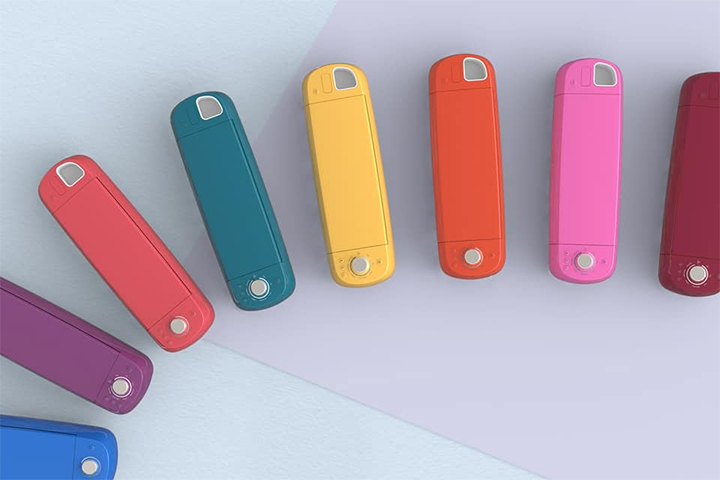 The Explore machines all have a built-in slot for cartridges, however, the Cricut Maker needs a separate cartridge adapter to make cartridges compatible. 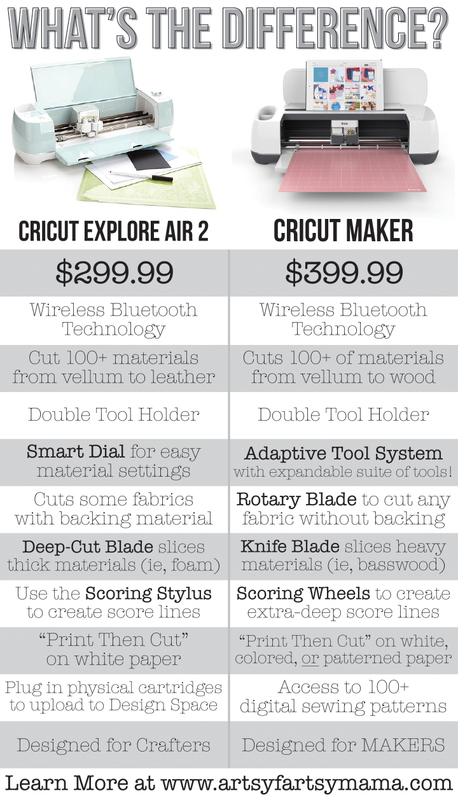 Adaptive Tool System: The Cricut Explore Air 2 has the Smart Dial. 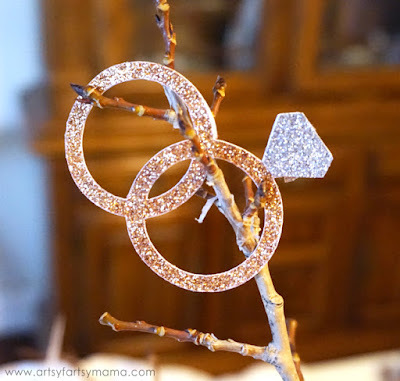 The Maker has replaced this with a specially calibrated Adaptive Tool System that allows you to cut even more materials with even more tools. 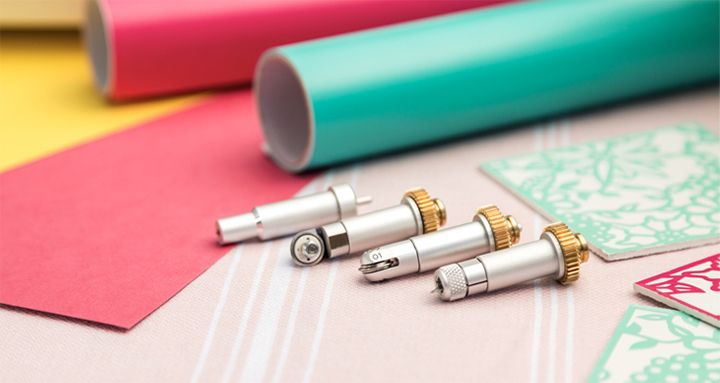 This system is important, because when Cricut comes out with more tools* for the machine, you won't need to upgrade your entire machine again. The Cricut Maker grows with you as you master each new craft! *You CAN use your blades and tools from previous Explore machines, however, the new tools can only be used in the Maker. Rotary Blade: When using the Rotary Blade, the Cricut Maker can cut virtually any fabric with no backing! If you are into sewing, this machine is a dream come true. To go with this, Cricut also introduced a new Fabric Mat made to work with the rotary blade. While the Explore Air 2 could cut fabrics, it required a backing and doesn't always leave the cleanest finished cut. Knife Blade: Similar to an XACTO knife, the Maker with the Knife Blade can cut up to 2.4mm thick materials - like leather, 2mm chipboard, and even up to 3/32″ wood with the Maker. 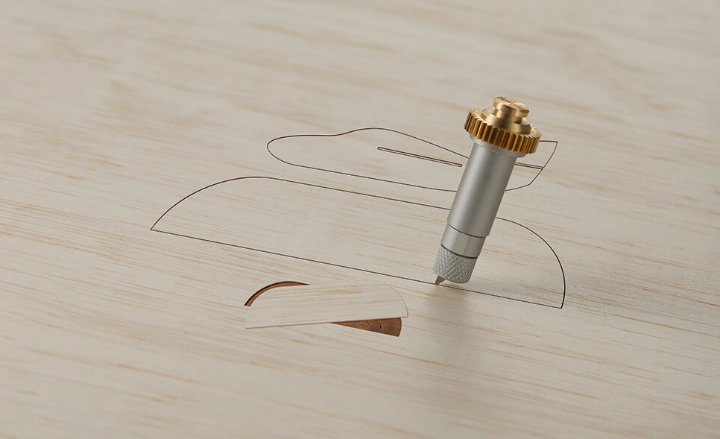 The Explore Air 2 can cut through thin pieces of wood (such as 1/32″ balsa) and some leathers with the assistance of the deep cut blade, but it may take several passes of the blade to get all the way through. Scoring Wheels: Using the Scoring Wheels with the Maker will allow you to create extra-deep score lines for perfect folds and a flawless finish on both thick and thin materials. With the Explore Air 2, you can use a Scoring Stylus in the Double Tool Holder to create clean score lines. Sewing Patterns: Sewing has never been easier when the Maker cut patterns for you in under half the time! There are a ton of digital sewing patterns in Design Space. 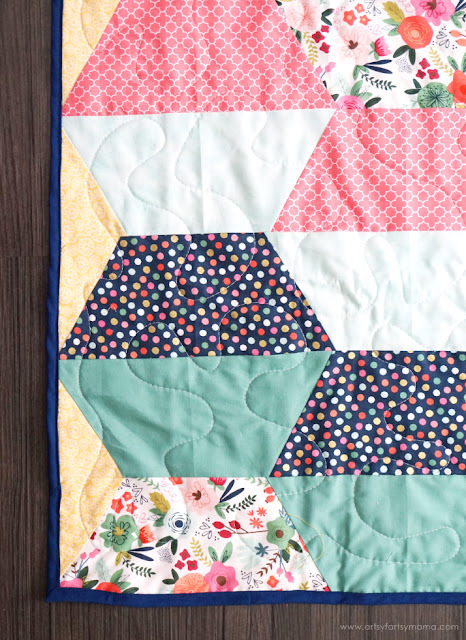 The Maker will cut the pattern pieces perfectly every time, and will also trace your seam allowances with the washable fabric pen loaded in your machine. As of right now, the Explore Air 2 does not have this ability. Storage: The Maker has not one, but two tool cups. The front cup is the same size as the Explore Air 2's tool cup and is padded so you can store sharp tools in it without them breaking. The back cup is double the length, allowing for the longer tools to sit in without falling out. The storage tray is built better in the Cricut Maker too. It’s much larger and easier to fit more items inside – no need to play Tetris to fit all your tools in! Machine Colors: Right now, there are 20+ Explore Air 2 machine colors available! 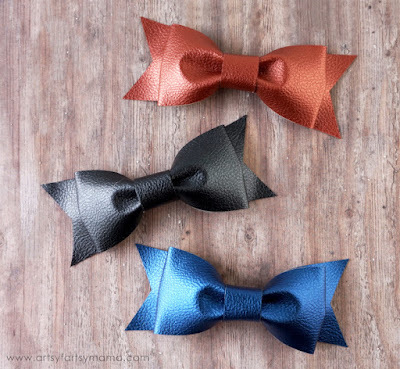 There are currently 3 Maker machine colors to choose from. Which machine will you choose? Like I mentioned before, the Cricut Explore machines are not going anywhere anytime soon. There will still be support there to help you and new designs being made to use with your machine for a looooong time. 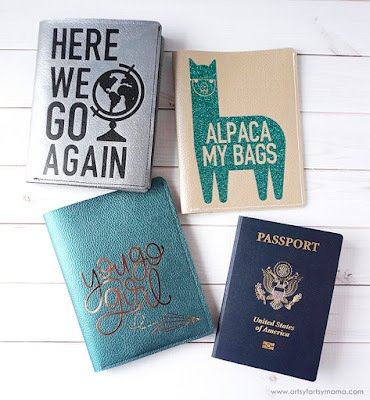 If you are a crafter who enjoys creating projects with paper, vinyl, and iron-on, I'd definitely recommend the Cricut Explore Air 2.